Scott brings a strong and varied civil litigation background to the mediation table. He was an associate at two Atlanta insurance defense firms where he practiced liability insurance defense, focusing on auto, trucking, products liability, workers’ compensation and premises liability cases. He is a former Fulton County Magistrate Court judge. Scott has a general civil litigation practice at the Delius Law Firm, P.C. that focuses on personal injury and workers’ compensation cases throughout Georgia and Tennessee. He has settled hundreds of cases as a mediator and has successfully tried many jury cases to conclusion. Mediating parties also benefit from Scott’s military experience. He is a lieutenant colonel in the Georgia Army National Guard and he is an Afghanistan veteran. Scott’s U.S. Army awards include the Meritorious Service Medal, Army Commendation Medal, Army Reserve Components Achievement Medal, National Defense Service Medal, Afghanistan Campaign Medal, Global War on Terrorism Medal, Overseas Service Ribbon, Armed Forces Reserve Medal (w/M Device), Military Outstanding Volunteer Service Medal, Army Service Ribbon, Overseas Training Ribbon, NATO Medal, the Georgia Meritorious Service Medal and the Georgia State Active Duty ribbon. He has also qualified as a rifle sharpshooter and as a pistol marksman. Scott has received an AV® Preeminent rating from Martindale Hubbell. Scott serves our state as a member of the Georgia Judicial Nominating Commission (JNC). Georgia Governor Nathan Deal appoints JNC members, who recommend candidates for appointment to fill open state, superior and appellate court judgeships in Georgia. Scott was appointed to serve on the JNC in 2011 and was re-appointed in 2015. Scott was elected by his fellow lawyers to serve on the State Bar of Georgia Board of Governors where he is a representative for the Atlanta Circuit. 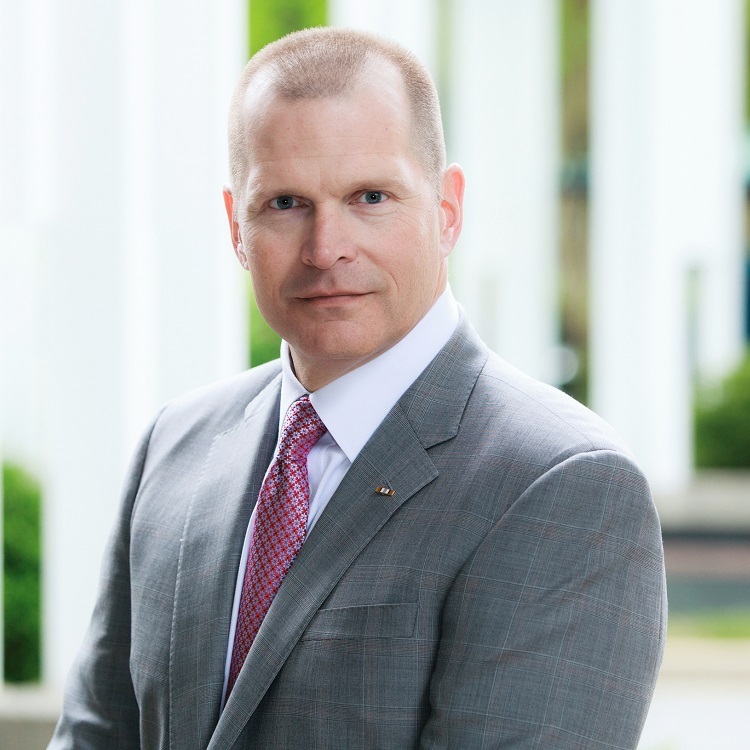 Scott serves on the committee for the State Bar’s Military Legal Assistance Program, the State Bar’s Disciplinary Rules and Procedures standing committee and the Judicial Qualifications Commission Legislation Task Force. Scott volunteers for the Fulton County Veterans Court and serves on the Georgia World War I Centennial Commission.